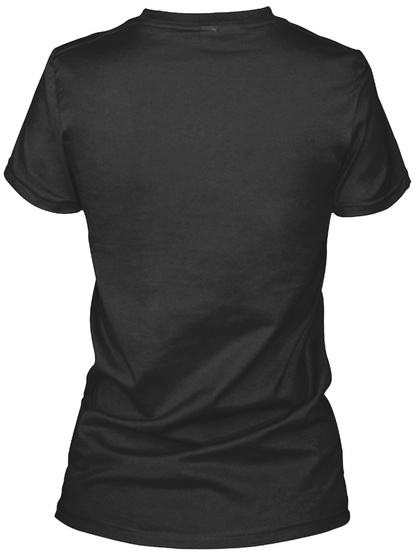 New for 2016! 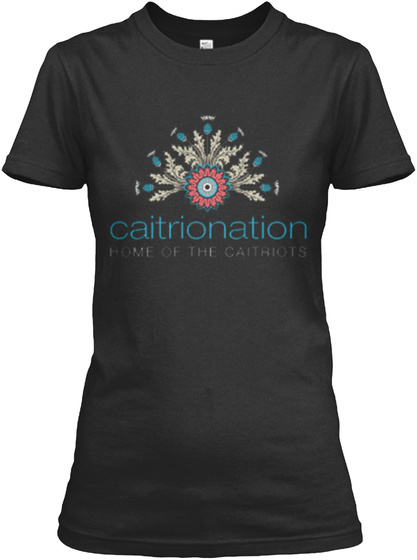 We've got a lot to celebrate in our fandom and this updated design is a vibrant way to show your Caitriot Pride! This sunburst spray of Scottish thistles reminds us that spring is not far away--nor is the next season of our favorite show!